This fun comedy show is a great way to raise funds for YOUR group. Here is a fun fund raiser that is easy to run, costs you nothing to produce and is unbelievably entertaining. There are no upfront costs and this involves no-risk to you. Only if, and when, the event is a success do you give a thank you percentage to the performer. 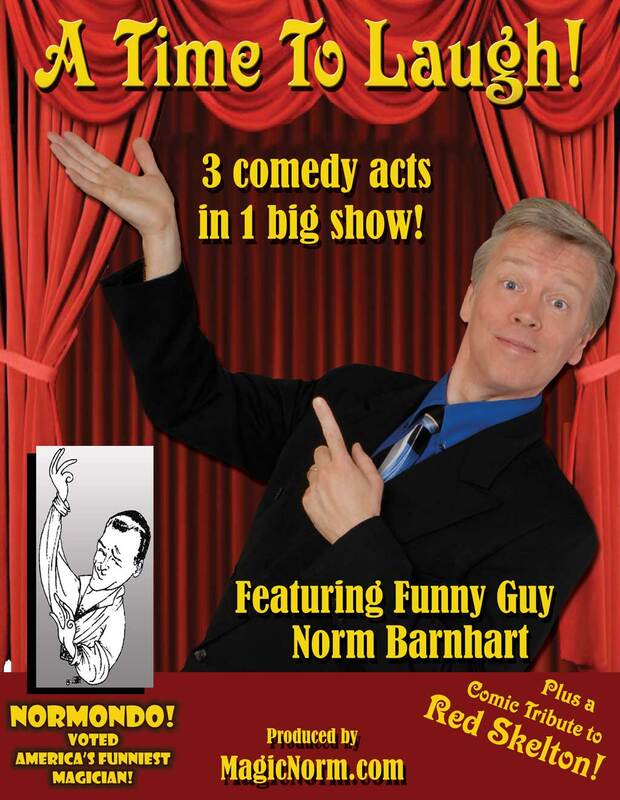 A Time to Laugh is a dynamic evening of clean comedy, presented by award winning clean comic and tricky guy, Norm Barnhart. 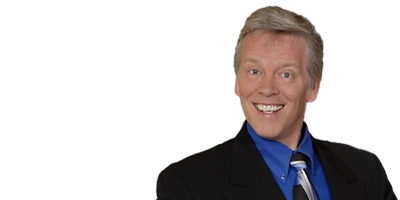 It is three acts in one very funny show that your congregation’s adults will love. They’ll be glad they came as they leave with a positive experience that proves laughter is good medicine. The program begins with stand up comedy to warm up your group. Next is a fast transformation that turns into a comical tribute to Red Skelton. The third act is "The Amazing Normondo the Great" - 1st Place Winner of America’s Funniest Magician Contest in Las Vegas. It’s a comical send up of all the vain Vegas style Magicians that will bring your house down. Most people don’t realize it’s the same guy who does all three characters in this fun and offbeat show. It’s an easy and fun event to put on. We all need a time to laugh. Your group will be uplifted by the delightful program, and at the same time, funds are raised for your special project. You simply give Norm a percentage (25-30%) after the show and there is no minimum or up front cost - it’s risk-free. If you choose to have a silent auction, bake sale, games or other raffle tickets - great, you keep 100% of those funds. I provide posters and publicity materials. You distribute the invitations, put up posters, promote the event to your group via e-mail and invitations. You handle all the money and sit back and enjoy the evening. You bring your friends and we’ll bring the laughs. It will be an unforgettable night of comedy. Your group needs A Time to Laugh, and the good medicine it provides, and at the same time it is a great way to bring in funds for a special project. Please call for more details. Dates are limited. 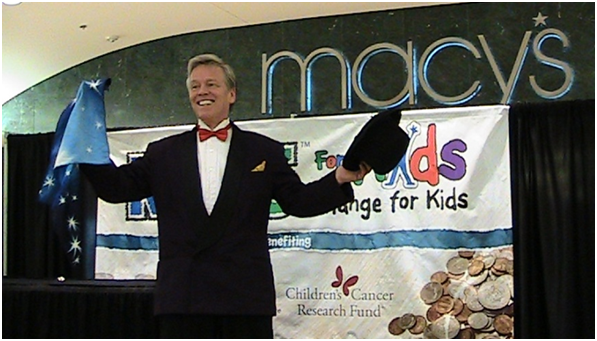 "Thank you for putting on a great magic show at the Children's Specialty Center grand opening. You did a great job!" "We had Norm here at Ronald McDonald House The kids had so much fun they were laughing and he did super cool tricks. We will definitely have him back and it was a super fun day." "Magic Norm was Amazing! 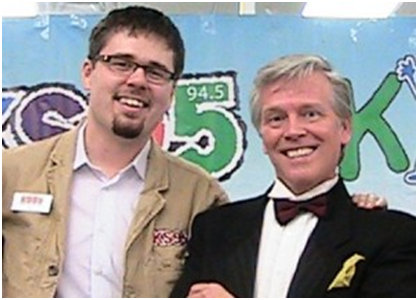 He was our keynote speaker and Magician for our AWANA Club's "parent night", October 3rd. I can't tell you how accommodating, flexible, and GREAT with children that Norm is, not to mention the parents who were as mesmerized as the kids! By the end of the night he had us all wanting to learn magic tricks and his "Read your Bible" theme was perfect... what special treat! Loved, Loved, Loved it! May God continue to bless your work... which looks a lot like fun!" "Norm provided his 'walk-around' magic services for our 5th Anniversary Gala at the Graves 601 Hotel here in Minneapolis. 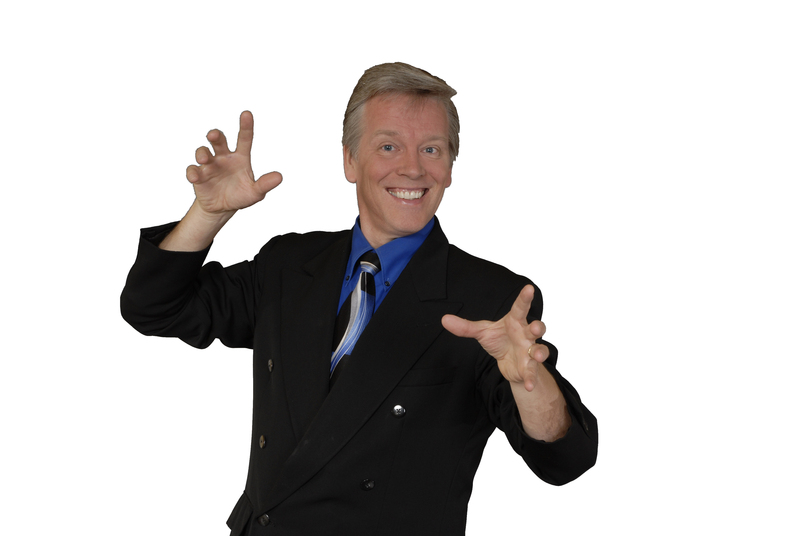 Having used his stage show services in the past, we already knew him to be the best choice. Norm is not only a master magician but doing his 'mingling magic' he's also a master of providing magic and comedy in a respective and unobtrusive manner. He knows how to work his way in and around the crowd, so you hardly know he's there until bursts of laughter or "WOWs" are heard from various small groups around the event. Norm, you're simply the BEST!" Tricia Haynes - MicroGrants Gala at the Graves 601 Hotel, Minneapolis. 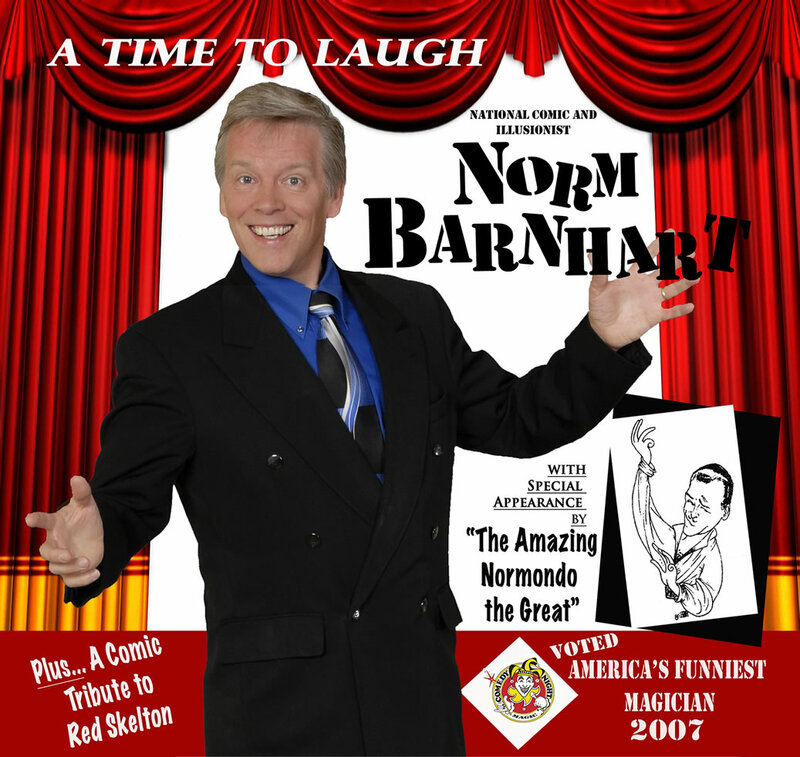 "Norm’s show was fabulous…people thoroughly enjoyed it. We had a great time and the people ase still talking about it." "Thank you for entertaining us at our annual fundraiser. We had lots of compliments and enjoyed the magic." "Thanks for coming to perform your magical, wild hypnotic show full of energy, fun, and lots of laughter! We really enjoyed having you perform, you are full of non stop energy! We received a lot of compliments on yur family- fun show, I hope we are able to get you back in Montevideo again to perform. Thanks Again!" The weekend before I went to N.Y.C. I did another event with the great people at KS95 as they raise money for Gillette Children’s Hospital and the Children’s Cancer Research fund. Ryan the Morning guy was there and it was nice to hang with him a bit again.